Yes the card looks great. 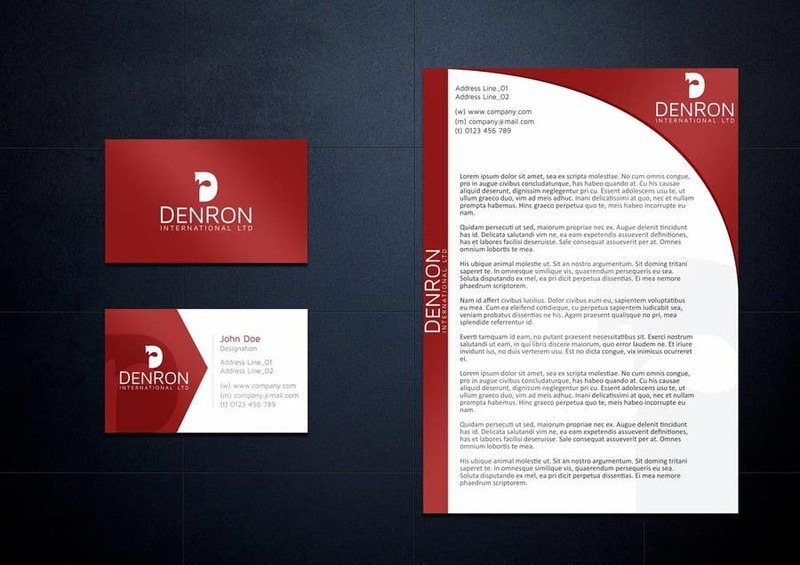 I also like the letterhead, but we will also need a more simple design that we can use for day to day business (computer generated) and does not use a lot of colored ink. Great Job, I will Award you the contest winner. Please provide all files in Illustrator ( .ai ) format.